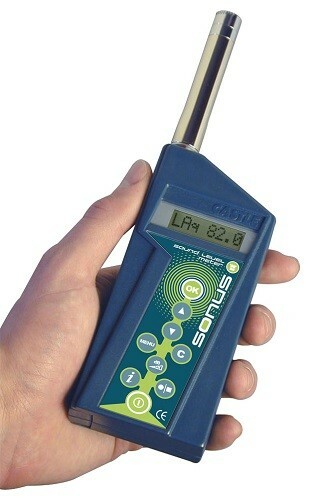 The entry level of the Castle Pocket Range of Sound Level Meters is the SONUS B(GA116B ), a feature packed, pocket instrument that is fully compliant with IEC 61672-1:2013. 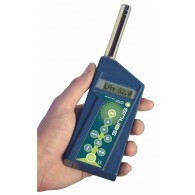 This meter gives simultaneous sound pressure (Lp) and peak (Cpeak) measurement for a multitude of tasks including initial spot-check assessments to the Control of Noise at Work Regulations 2005. 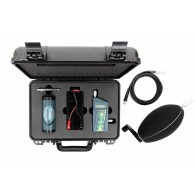 It has a high-specification measurement microphone and is cased in tough, crack resistant ABS plastic. 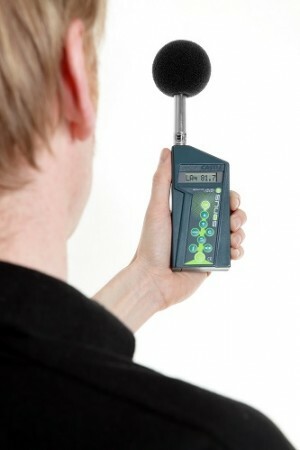 Mobility of instrumentation is essential for effective noise measurement. 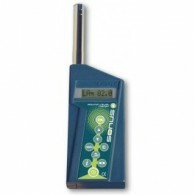 As the name indicates, this Castle Sonus Pocket Meter packs all the necessary features into it's pocket sized proportions. 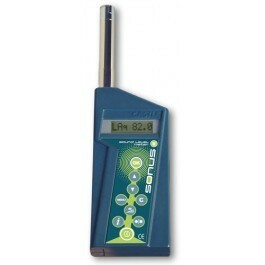 This device is quick and easy to use with all the latest technology for sound pressure measurement! ‘C’ Weighting <38 dB(C) rms. Power Requirements Batteries: 1 x 6LR61 (size PP3), Life: >12 hours (alkaline batteries, continuous operation). Manuals Multi-language manuals*: French, German, Spanish and Italian.